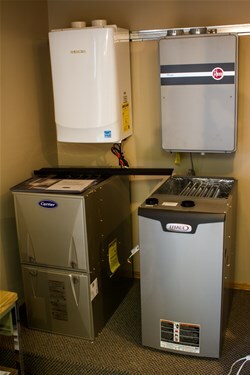 Save $300* on a 45,000 BTU Reznor Unit Heater. To take advantage of this great offer email chelsey.campbell@kbheating.com or call 403-328-0337. *While Supplies last. Does not inlude installation. Our friendly, knowledgeable staff look forward to helping you. KB Heating & Air Conditioning Ltd.
© Copyright KB Heating & Air Conditioning Ltd.